Android Crosses 1 Billion Activations! According to a recent study by International Data Corporation (IDC), Android now controls 79.3% of the world-wide smartphone market share, with iOS dropping to just 13.2%. Here is some more good news. Senior Vice President of Chrome and Apps at Google, Sundar Pichai, has revealed that Android has just surpassed the magic number, a mind numbing one billion activations! Now that the emerging markets scene also hotting up, this trend is only going to continue and acquire pace. Exciting times to be an Android user! 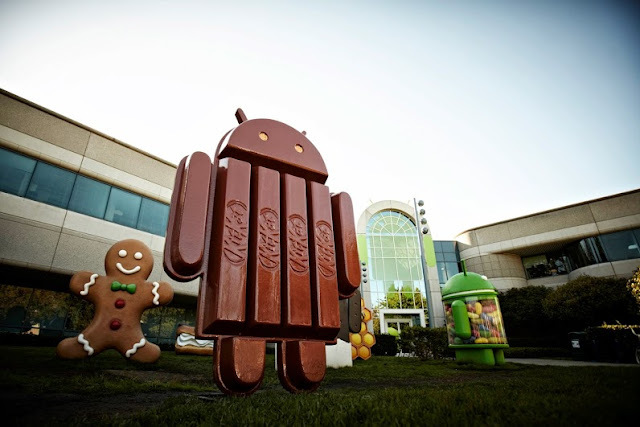 One billion Android OS activations, next version will be called Android KitKat! Along with the one billion Android activations announcement, there was this surprising reveal of next Android version, codenamed "KitKat". Traditionally, Google has stuck with generic names for Android versions: Cupcake, Donut, Éclair, Froyo, Gingerbread, Honeycomb, Ice Cream Sandwich, and Jelly Bean. And the next version was supposed to be called Key Lime Pie. But why this adoption of a brand name from a different product? Well, it seems like the new name was the result of a new partnership between Google and Nestle. According to BBC UK, The decision to brand the software with the name of Nestle's chocolate bar is likely to be seen as a marketing coup for the Swiss food and beverage maker. However, Google told the BBC that it had come up with the idea and that neither side was paying the other. "This is not a money-changing-hands kind of deal," John Lagerling, director of Android global partnerships, told the BBC. The idea was to do something "fun and unexpected", he added. 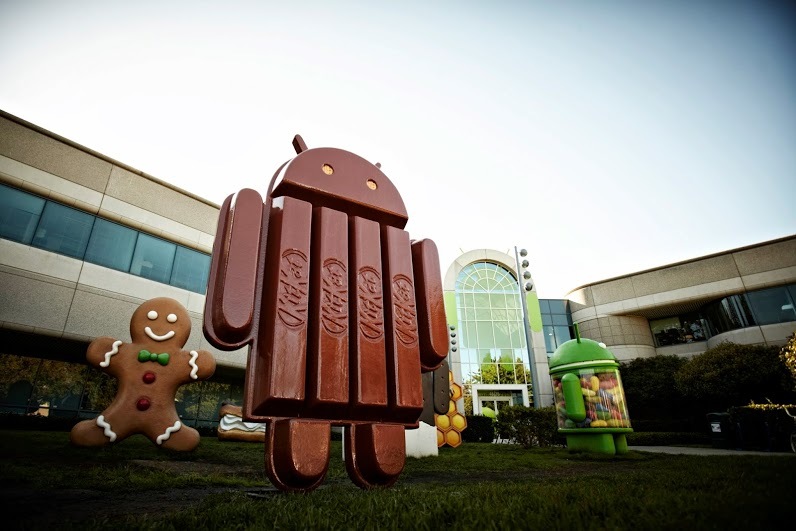 Read more on Android KitKat unveiling at BBC UK website.